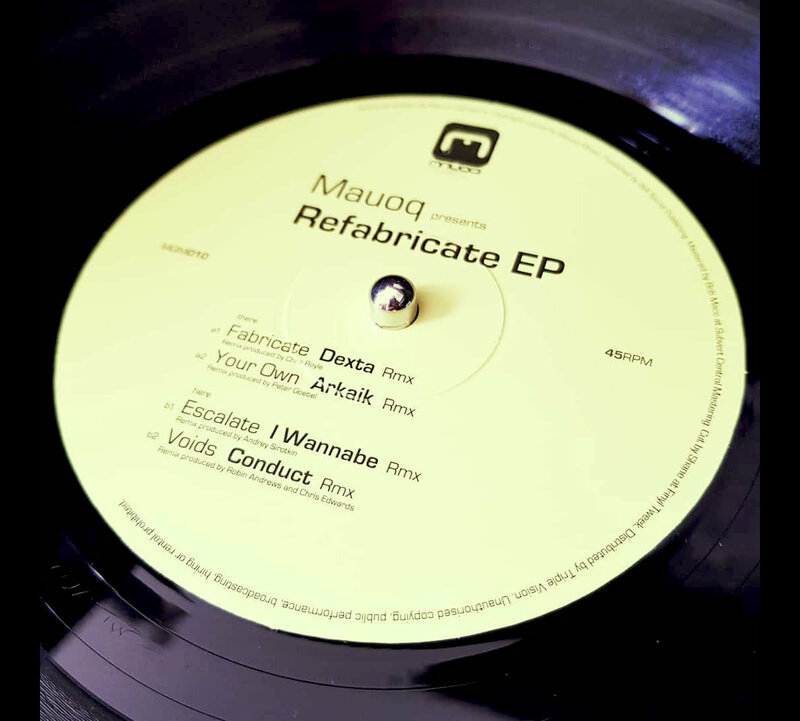 Mauoq Music celebrate the 10th release with four remixes on a 12" record. 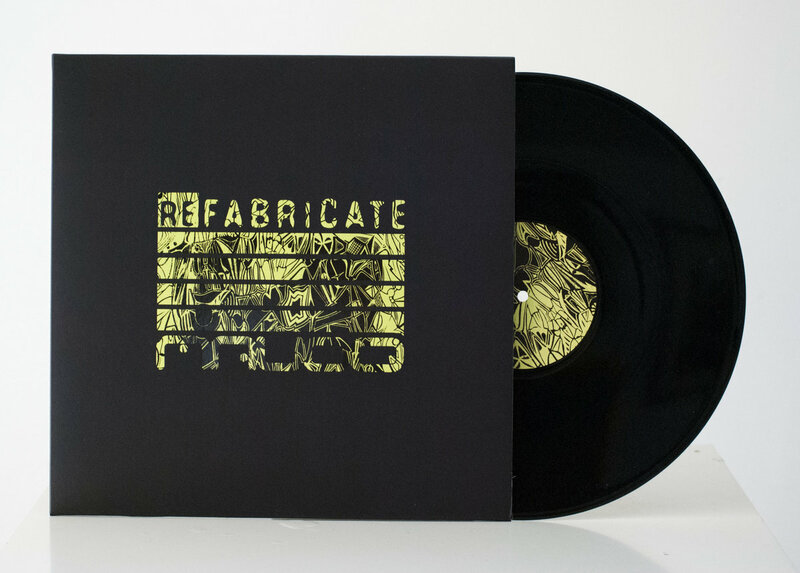 Artists featuring on this vinyl are Arkaik, Conduct, Dexta & I Wannabe. 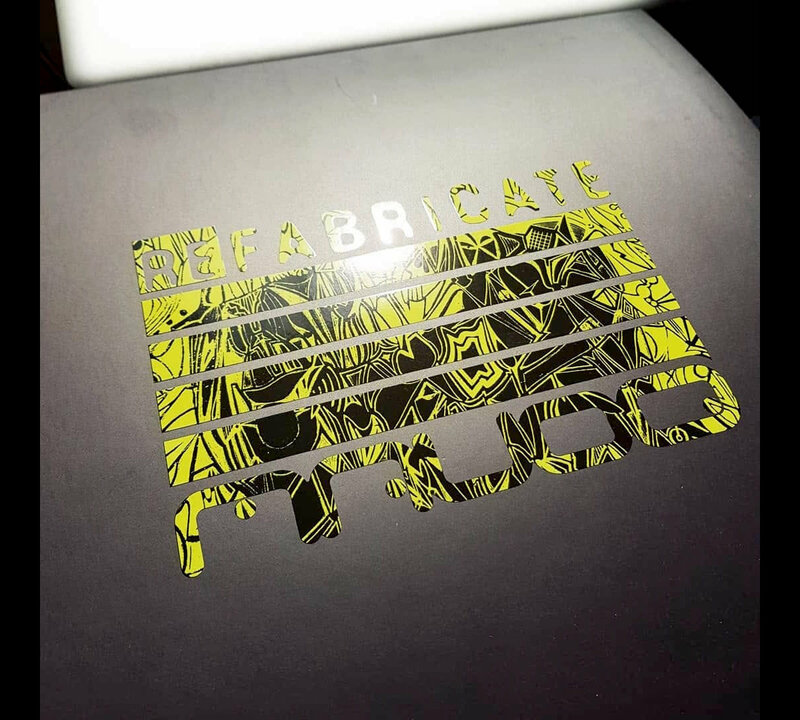 Product details: 150gr black vinyl, black poly-lined inner sleeve inside a reverse print full color sleeve on with shiny lime glow spot UV print on the outside black matt print. 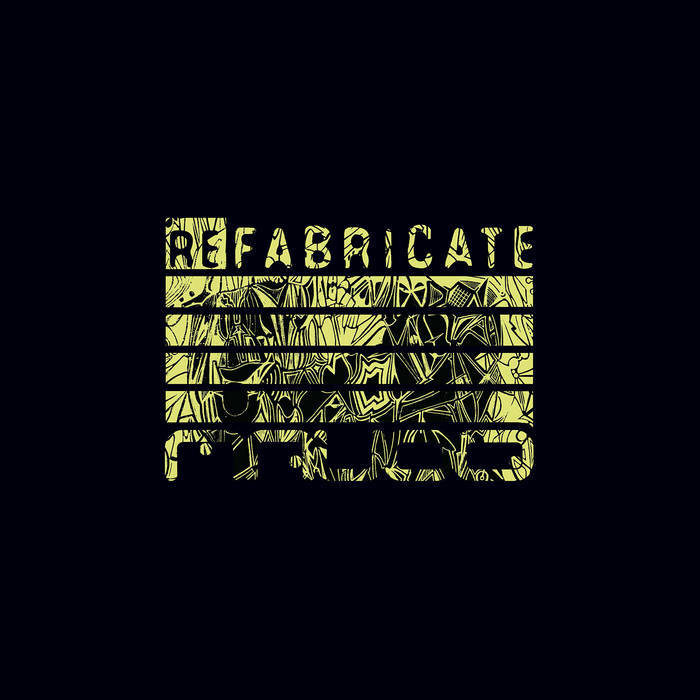 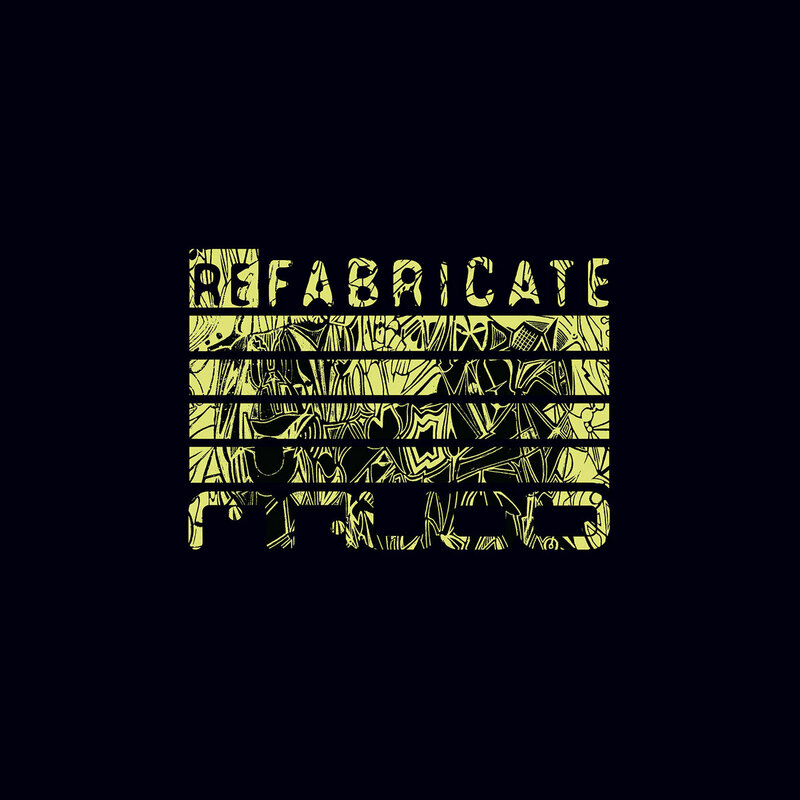 Includes unlimited streaming of Refabricate EP (Remixes) [MQM010] via the free Bandcamp app, plus high-quality download in MP3, FLAC and more. 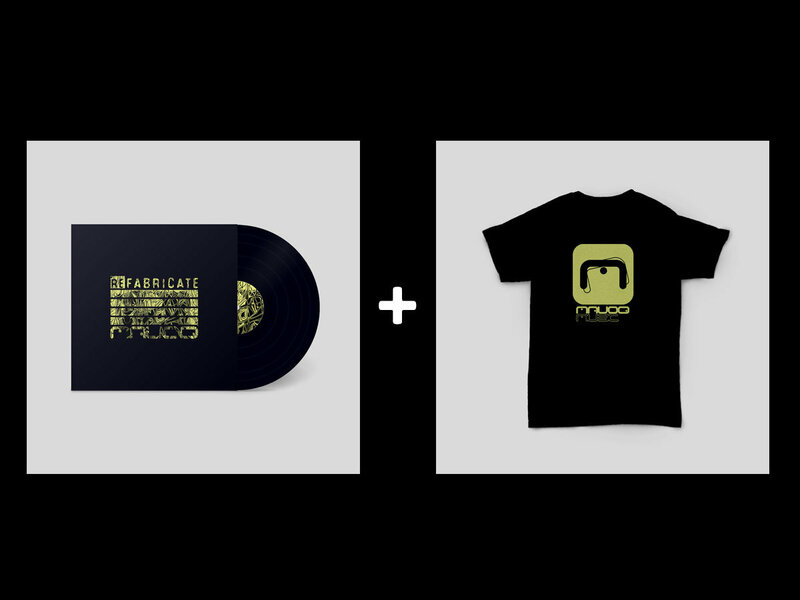 150gr black vinyl, black poly-lined inner sleeve inside a full color sleeve on both sides and shiny spot UV print on the outside. 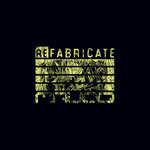 - Digital version of Refabricate EP (Remixes) [MQM010] the moment it’s released. 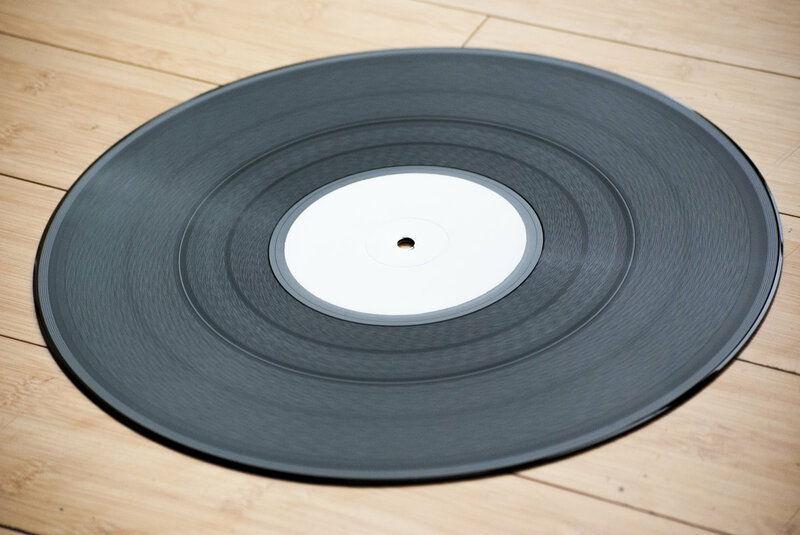 Edition of 5 x 170g White Label 12" black vinyl test presses. 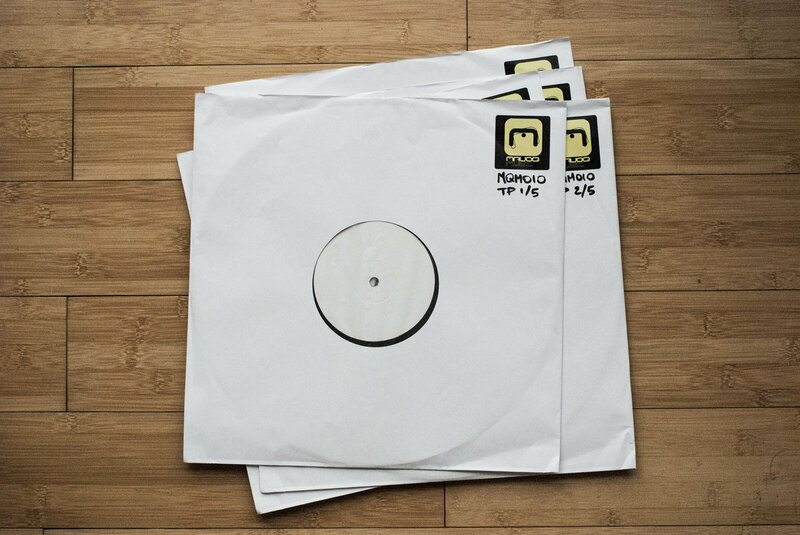 Please note: this test press release does not include free WAV / MP3. 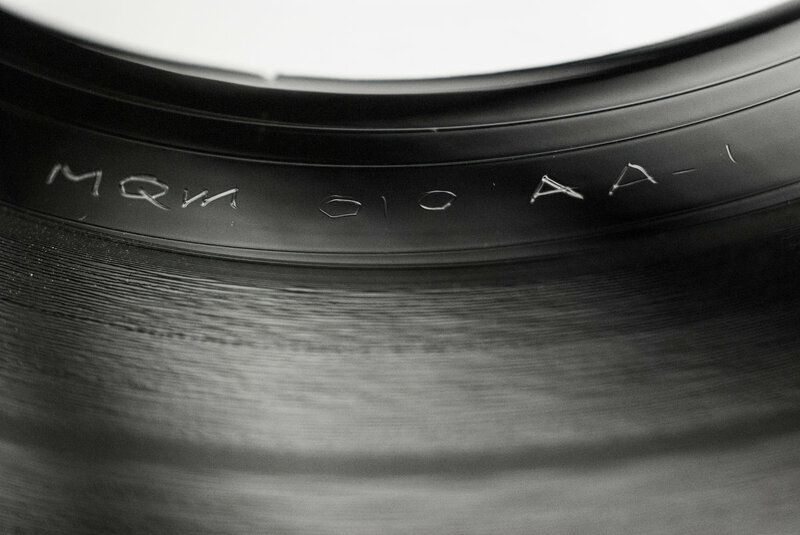 it is just a very rare one-off record, offered round 2 weeks ahead of release date to those who appreciate. 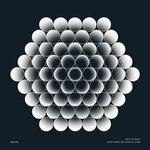 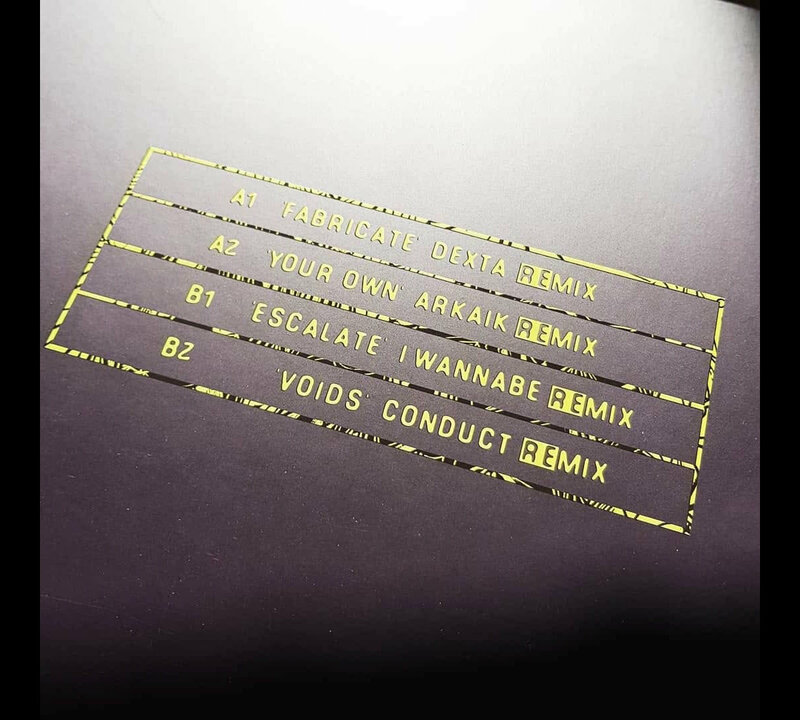 Conduct’s twist on ‘Voids’ is made of escalating bass pads and rolling drum breakdowns. 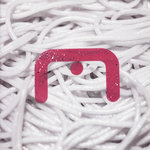 You’re pulled into Conduct’s effortless production, before being left to bask in its colossal sonic pat- terns. 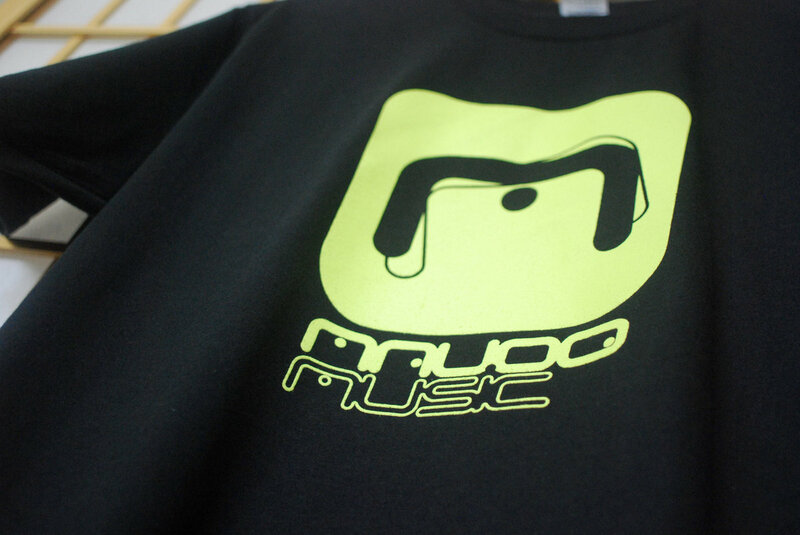 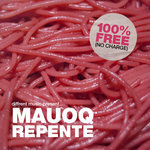 Mauoq (born Mauro Campana) is a London based DJ/Producer originally from Rome, Italy.